I've had the wonderful opportunity to photograph this beautiful little girl several times over the years. I love seeing kids grow. I think this might be the first year Reese has actually enjoyed having her picture taken. 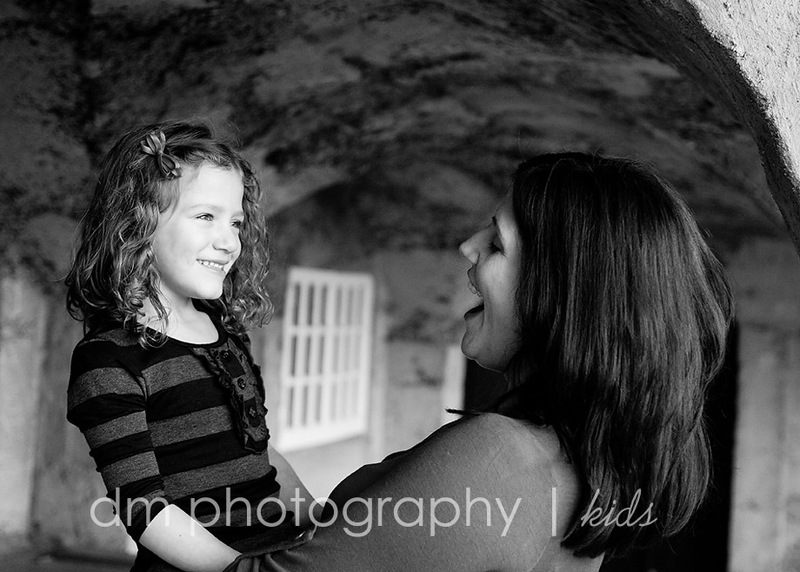 And if she didn't really like it, she humored me and allowed me to get some adorable portraits of her! She is really growing into a beautiful little girl. Enjoy your sneak peek. And this is "Mommy's Belly", as captured by Reese! Not too bad, right? Very artistic. Maybe she has a future career as a fine art photographer?!?!? Tara Whitney would be PROUD of Reese's photography skills! These are stunning...she is a beautiful girl with awesome hair!!! Lovely stuff Danielle!